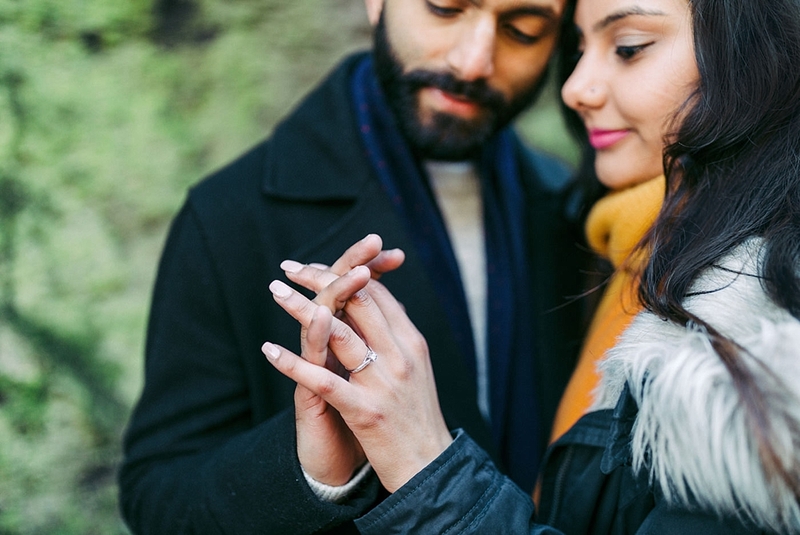 Who doesn’t love a romantic proposal? 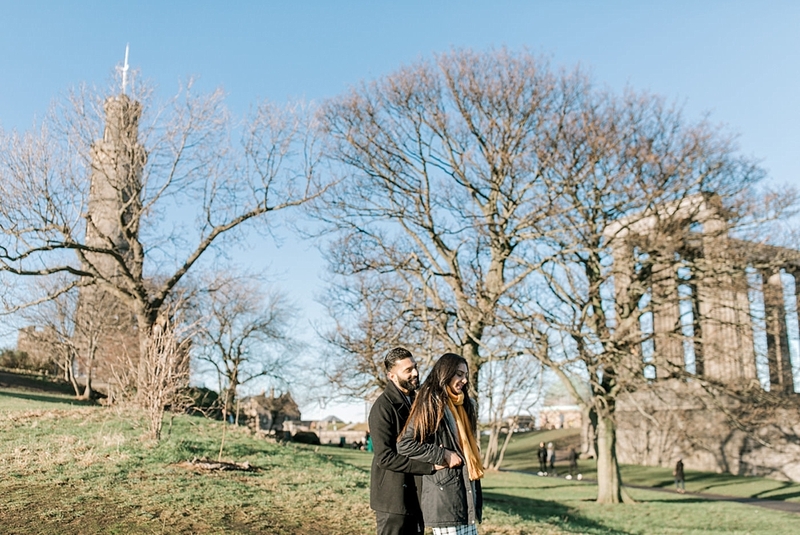 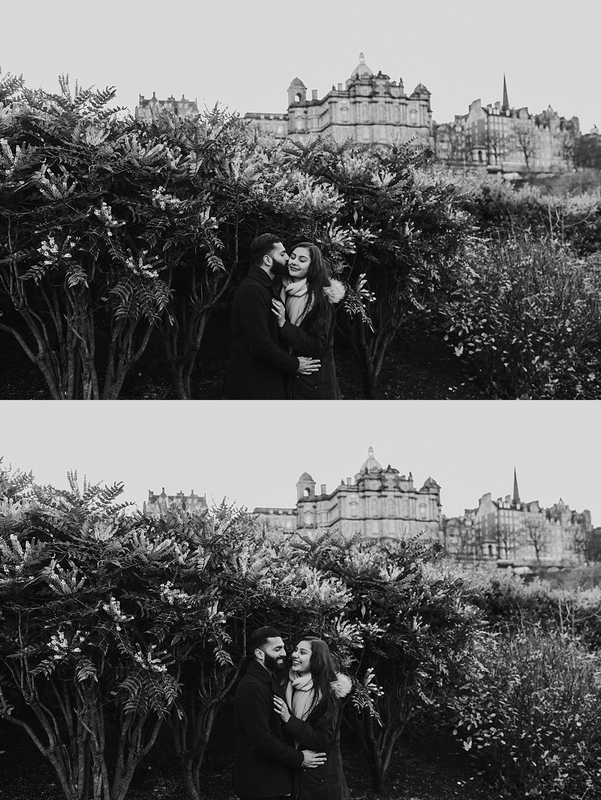 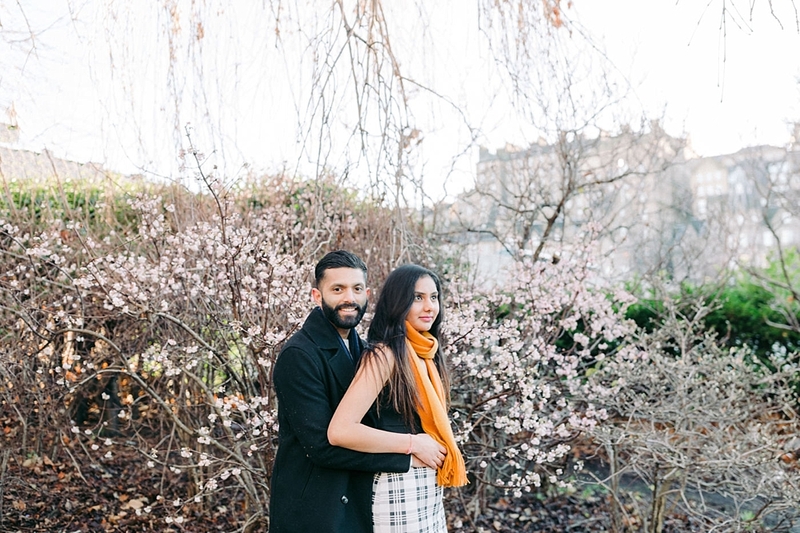 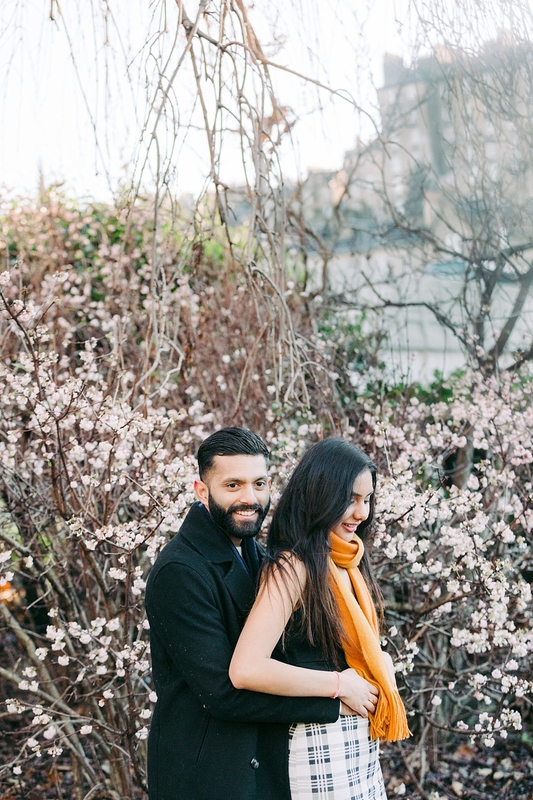 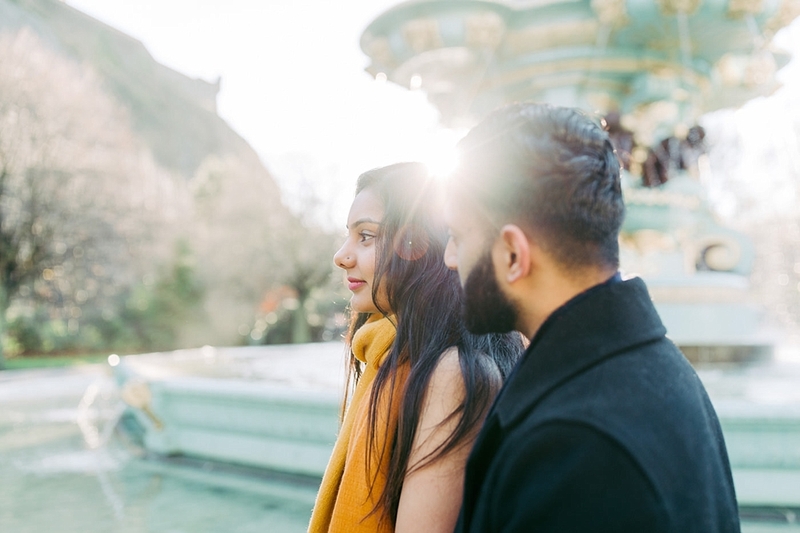 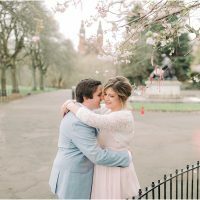 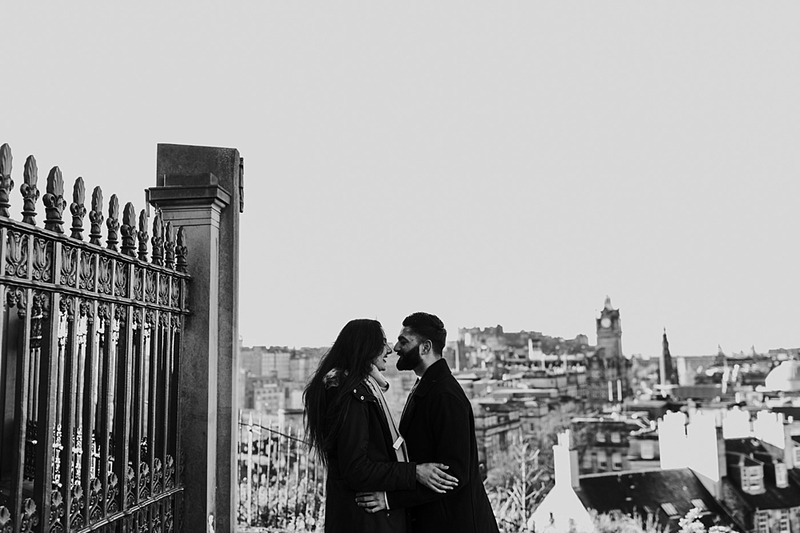 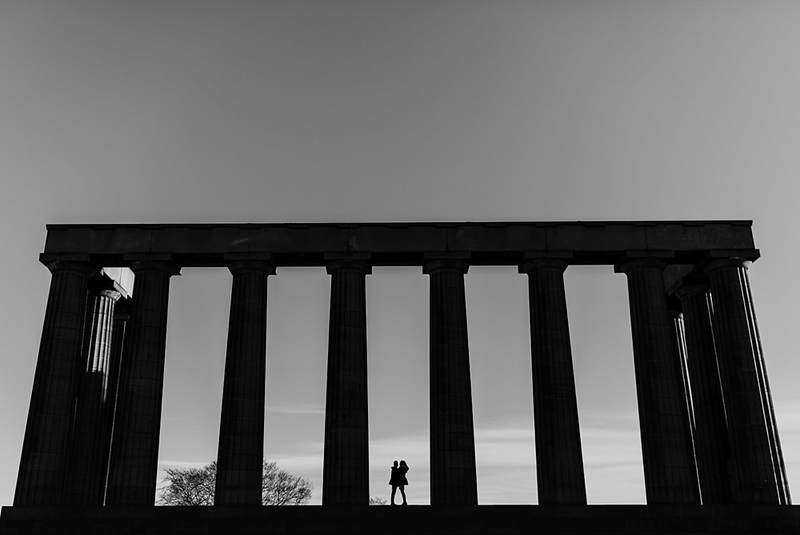 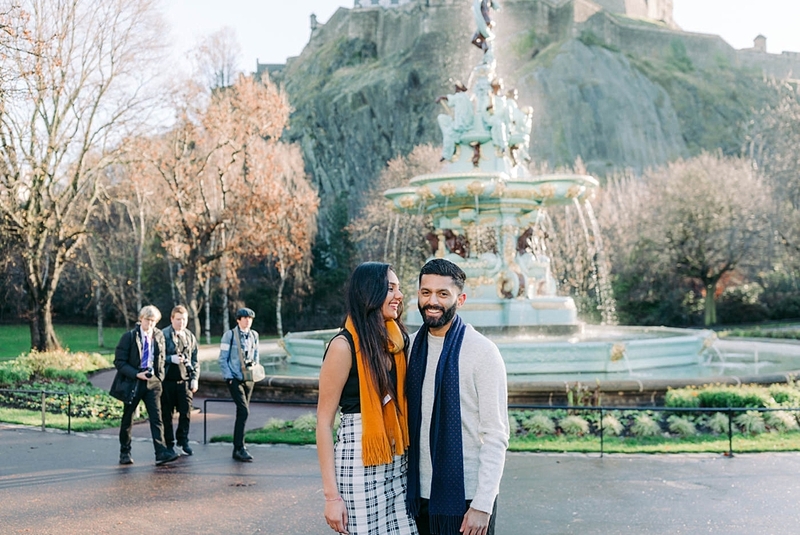 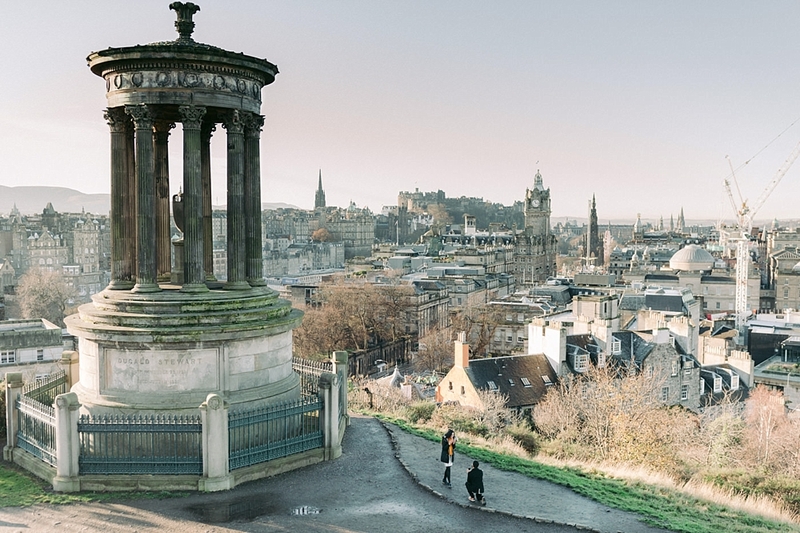 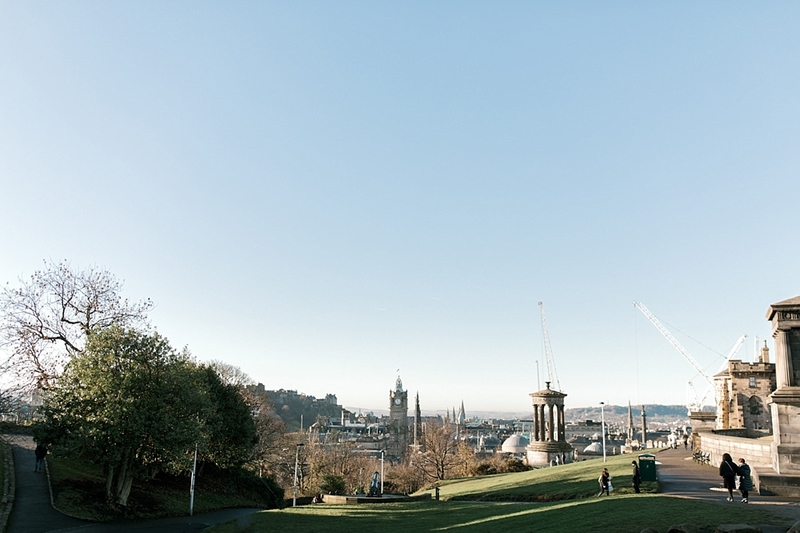 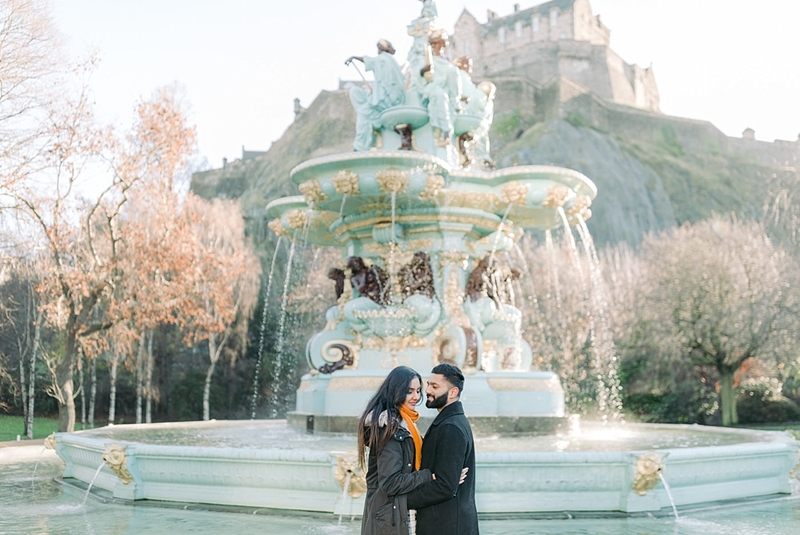 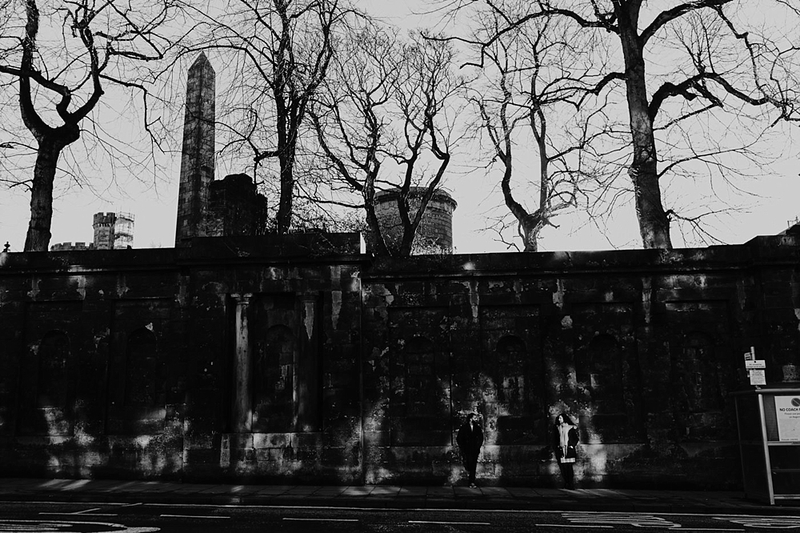 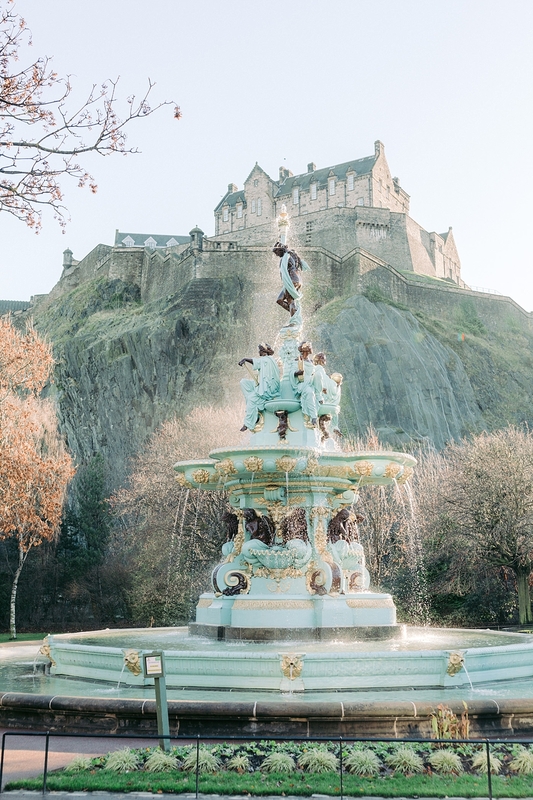 This sweet Calton Hill Proposal in Edinburgh is one you have to see. 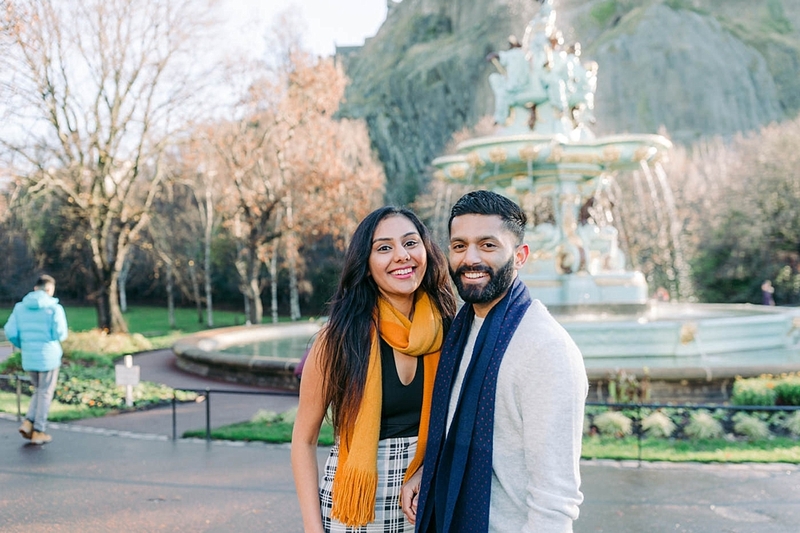 Mohit planned all of this with Scott behind the scenes for his girlfriend (and now fiancee) Krutika. Boys done well! 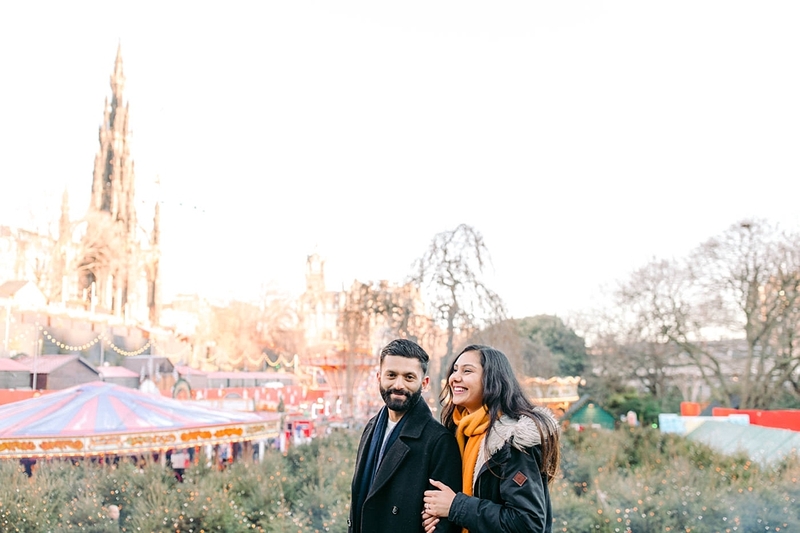 It was a frosty but sunny day for it and as we tried to blend in with tourists and prepare to capture the moment we could see the anticipation in Mohit’s gestures as he tried to time the moment. 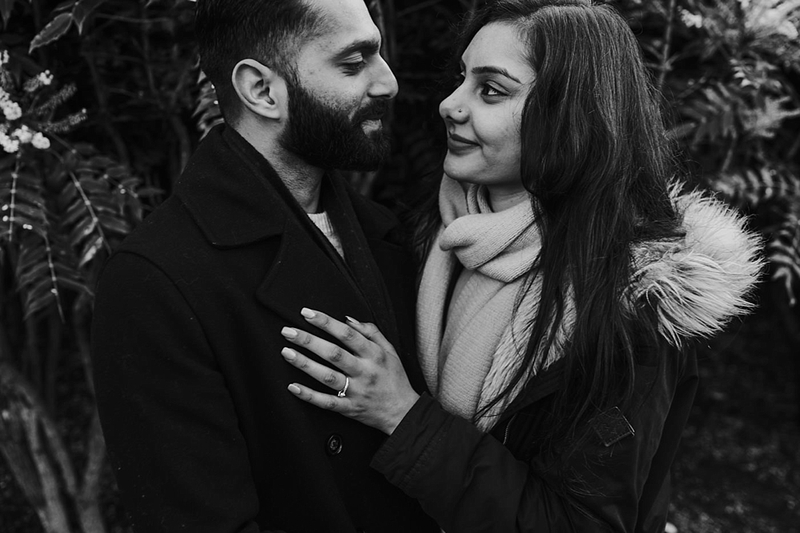 As he went down on one knee we were there to capture it, and the look of surprise on Krutika’s face. 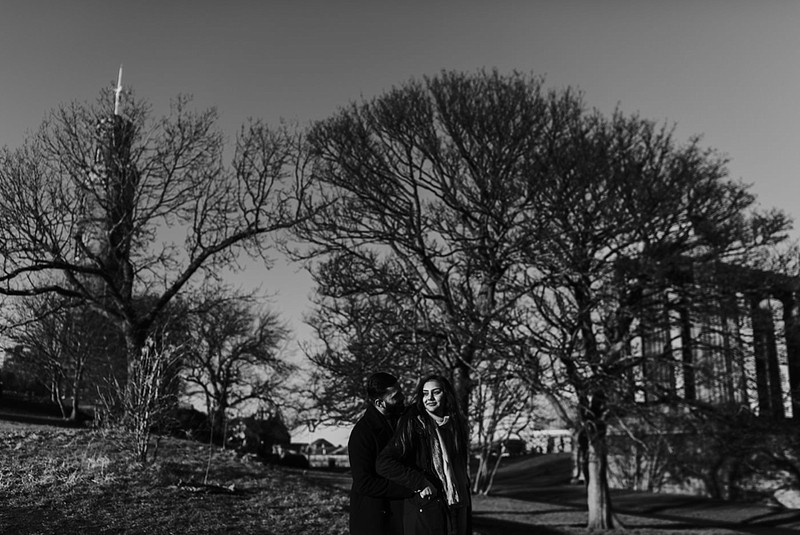 We also spent a bit of time with them afterwards in that beautiful light. 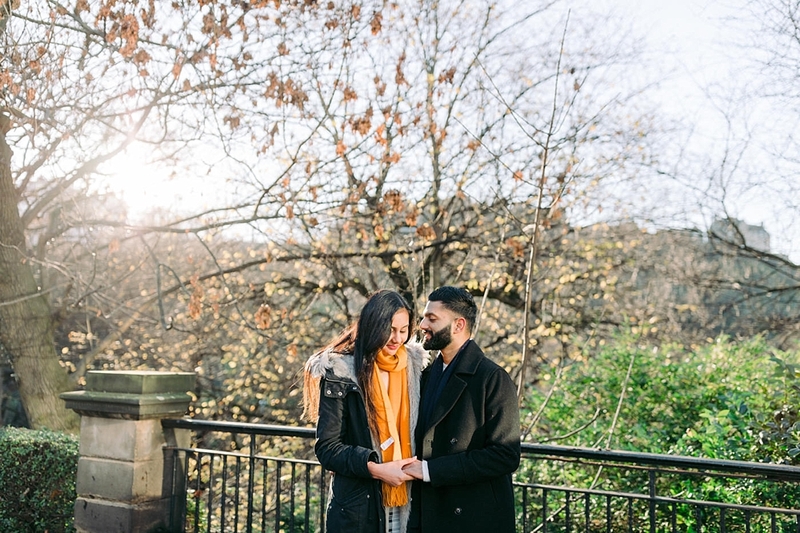 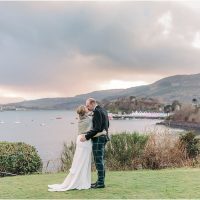 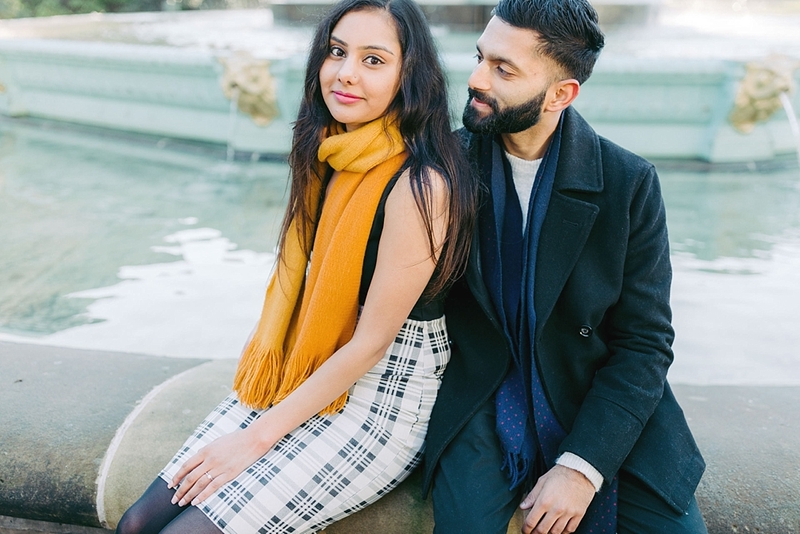 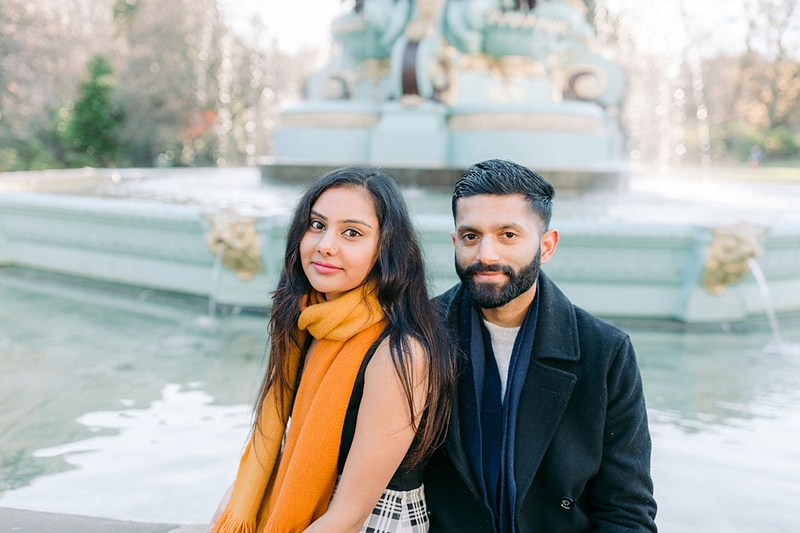 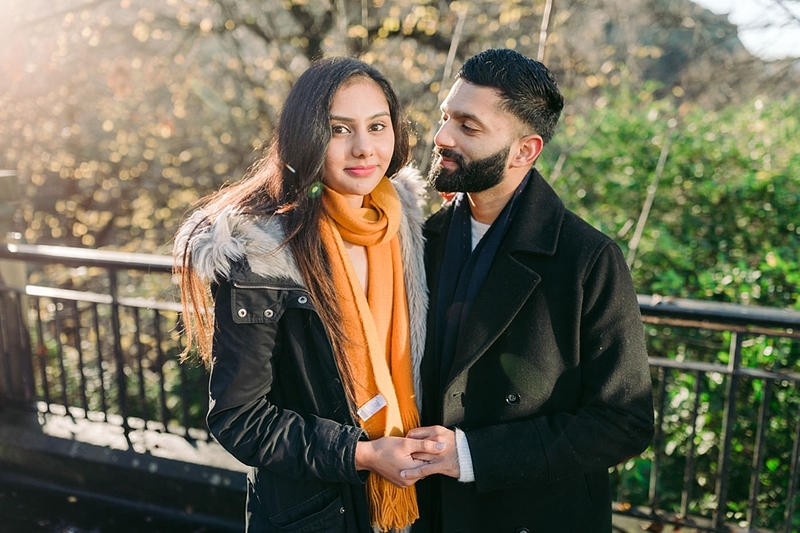 We have shot quite a few proposals now and they are all so exciting. 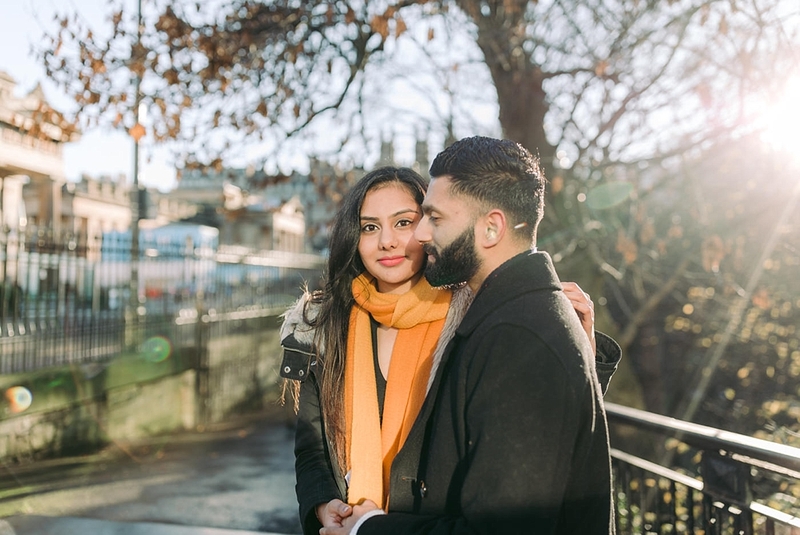 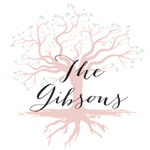 Have a look at some of our other ones below including one shot in Hawaii!